The garden at Highgrove has been Charles’ pride and joy for many years, where he once built a garden for William and Harry. 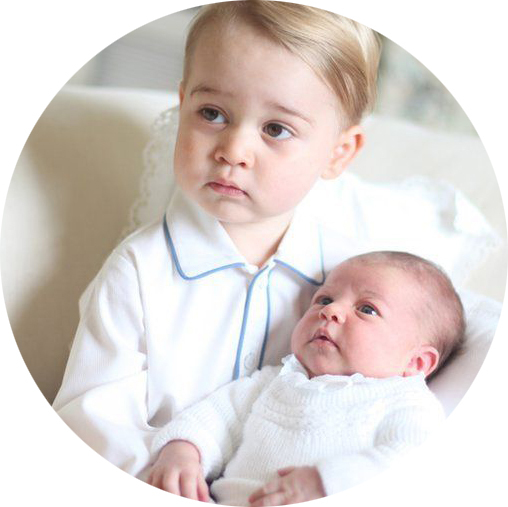 But with his two energetic little grandchildren around, the gardens have had a makeover fit for a new generations of little royals. 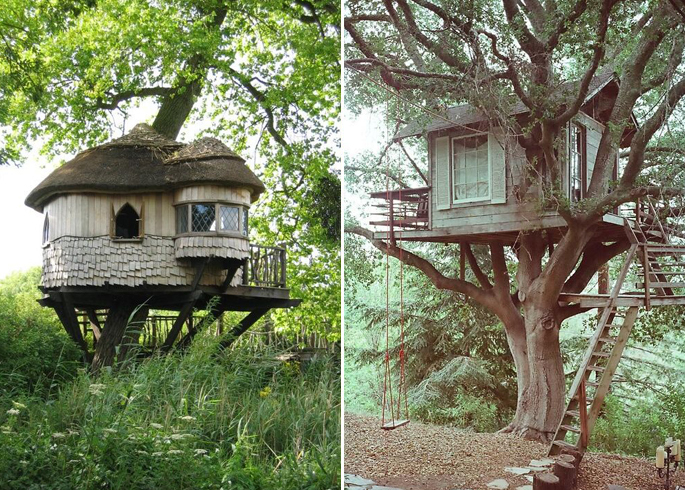 With this in mind we thought we would supply you with some fun inspiration for creating your very own treehouse. If you’re looking for something special to give to your child or a new look for the back garden, why not build them their very own tree house, just like George’s? Whether you opt for a cottage style with a thatched roof like the royal's, or an adventure house complete with a swing and climbing steps, a tree house is filled with fun. Part of the joy of a tree house is being able to camp in your own back garden; watching the stars as a family or sharing secrets with friends - there's something magical about sleeping outdoors. We love the idea of setting up a movie on the laptop with a cute camp bed and loads of comfortable cushions, or maybe build a woodland inspired bed inside your child’s little den. 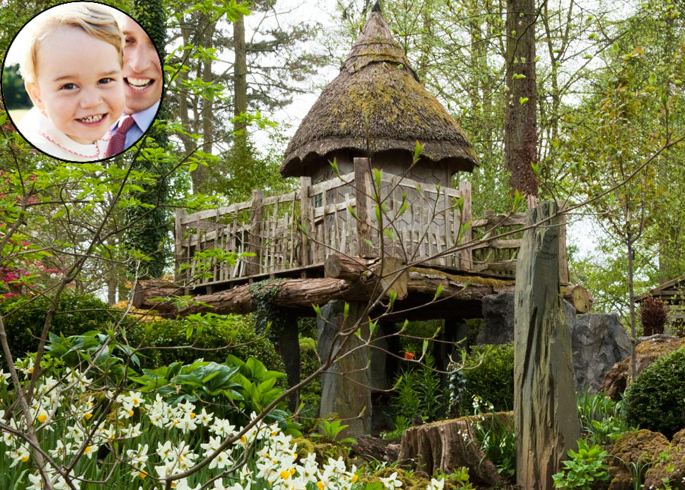 We wonder if Prince George’s tree house has a little spot for him to sit back and relax in? From reading nooks to miniature kitchens, the reason behind a tree house is for a special place that kids can explore and have fun! They’ll love making cool craft projects, going on adventures outdoors and playing games whilst being in their fun new space. BUT WE DON’T HAVE A GARDEN? 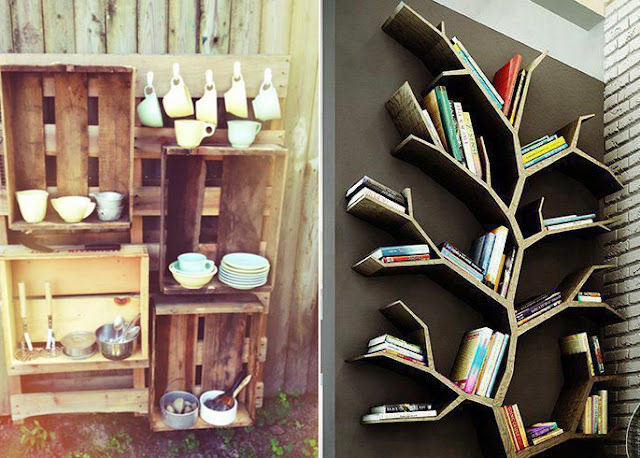 Don't have a garden? No worries! 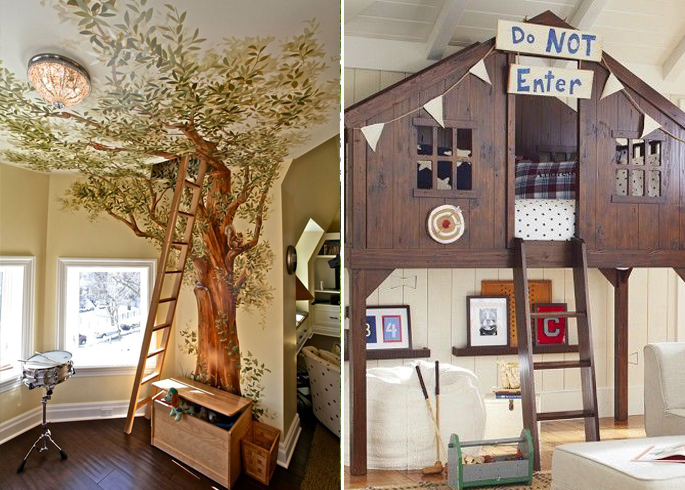 Why not make an indoor tree house? 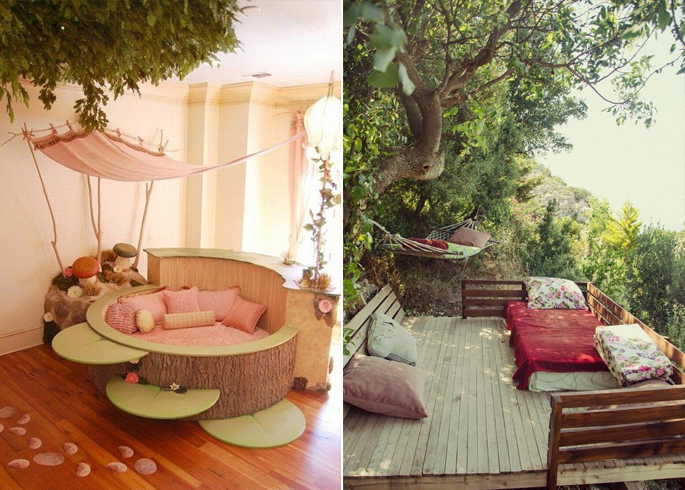 We love the idea of building a bed to look like it's in the tree's. With a hanging bird mobile and walls covered in painted clouds, it'll be just as good as the real thing!